What is Polypipe Building Services? We’d all like more time to focus on the things that matter to us. With Polypipe Building Services, you can. 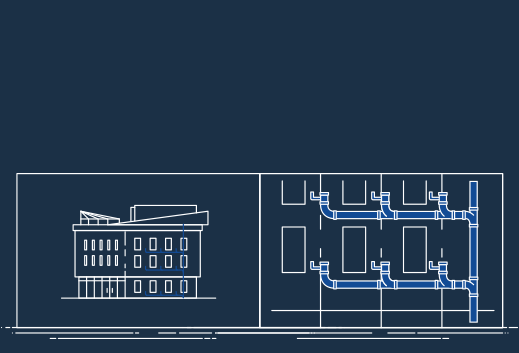 Created and developed to support you and your projects, Polypipe Building Services’ innovative systems and solutions make it easier to create safe and sustainable commercial buildings. Whether you’re installing our acclaimed Terrain Drainage products, experiencing the streamlining benefits of the Terrain Fabrication Service, or working with our Technical Support Team, we’re with you every step of the way. We do all of this, to bring you more. 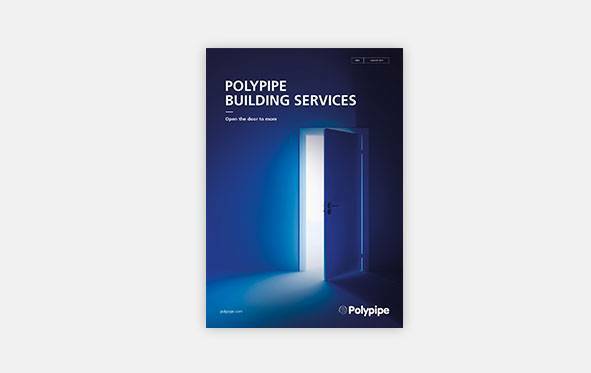 Explore the world of Polypipe Building Services. Sign up now to download your free brochure, and receive the latest news and information direct to your inbox. 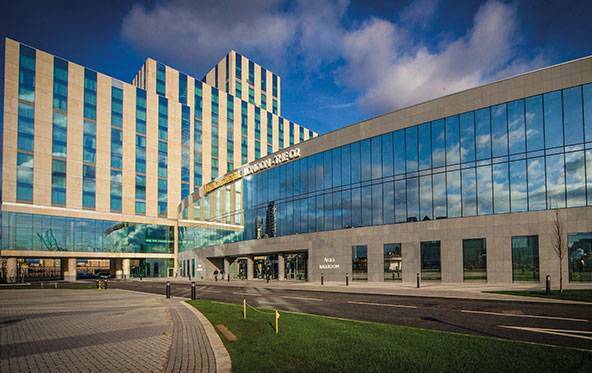 Developing and providing systems and services that create safe, sustainable commercial buildings, while minimising costs and installation times to maximise project value. Identifying the sector’s challenges to create class-leading solutions to overcome them. From fabricated solutions which combat workforce limitations to simple connections for optimal assembly. 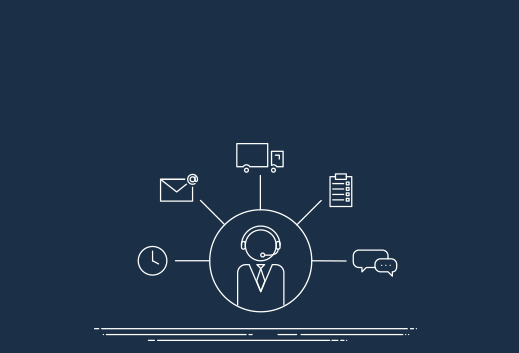 Providing technical support and on-the-ground assistance to provide a seamless end-to-end service, from initial design support to final delivery and beyond. Created to streamline our clients’ projects from the outset, with the Terrain Fabrication service we have the expertise and resources required to help you achieve your goals. 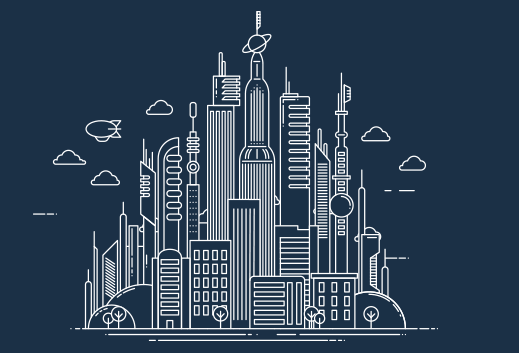 As soon as your enquiry is received, our dedicated Technical Team will assess your project’s unique requirements to create proposals and designs for your approval. Once agreed, the proposed system will be created under factory-controlled conditions in our fabrication and testing facility, offering impeccable quality and peace of mind for first-fix testing. Finally, your system will be dispatched to site as and when you need it, removing the need for on-site storage. Whatever your commercial project’s requirements, we’ve a drainage product to provide a solution. Setting industry benchmarks for quality, ease of installation and flexibility, they offer unrivalled product innovation. From the extensive Terrain PVC Soil & Waste range and the Terrain dB12 acoustic system, to our chemical-resistant Terrain FUZE system and Terrain Firetrap products, our systems are manufactured using high quality, engineered materials – setting new standards while meeting your project requirements.